Berlin is something like a mecca for startups in the German corporate landscape. New innovative business ideas shoot up like mushrooms every other second. Of course, having a good idea is one thing, but on the other there still need to be things done. In that case an appropriate place to develop creatively is needed; But the local kitchen table is no longer enough for that. Especially when your own project starts to grow in a way that first employees must be hired. At least then, a new office must be taken into consideration. 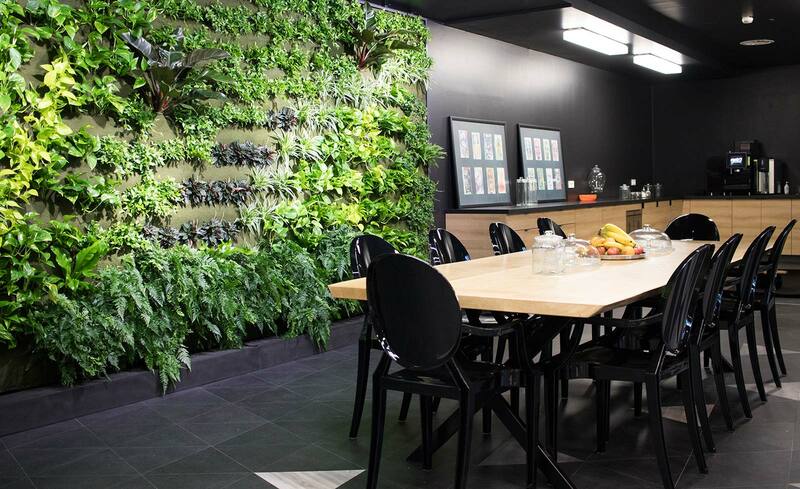 Coworking Spaces are a practical and efficient solution for that. 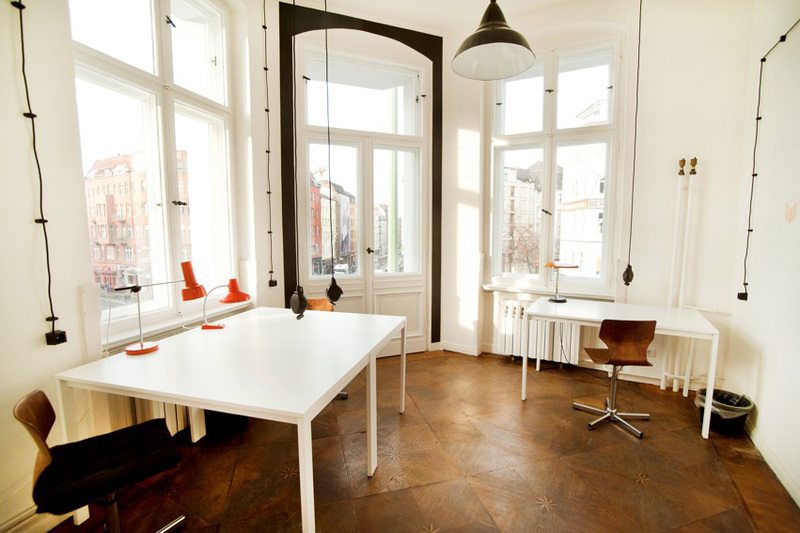 We have located and showcased the best offices to work together in the Berlin. 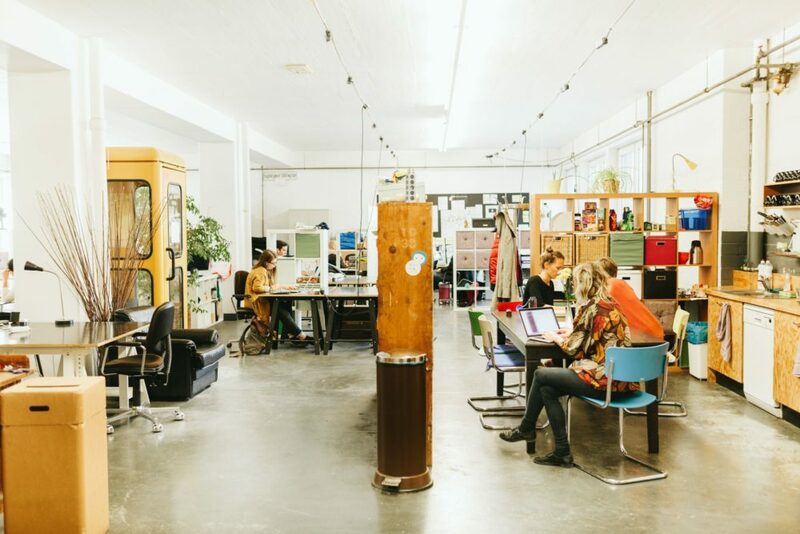 ‍The Agora Collective is located in the district of Neukölln and turns out to be a light-flooded green oasis where you can work in a relaxed atmosphere. The Coworking Space covers a total of five floors. It is possible to stay here for only one day as well as for a longer time. There are also regular workshops on topics such as urban gardening, wisdom hacking, relaxation methods and much more. Café and garden also invite to relaxed outdoor working in summer. Mittelstrasse 50, 12053 Berlin, www.agoracollective.org. "Work Hard Play Hard" is the motto for this Coworking Space called Ahoy. There is space on a total of 1,300 square meters, in which people can rent rooms for meetings and events as a team but also to work for themselves. A holiday feeling at work is provided by the maritime design of the Coworking Space in Charlottenburg. Sure thing that Kreuzberg has lots of different Coworking Spaces to offer. One of them is Betahaus at Prinzessinnenstraße. This is where concentrated creativity comes together. 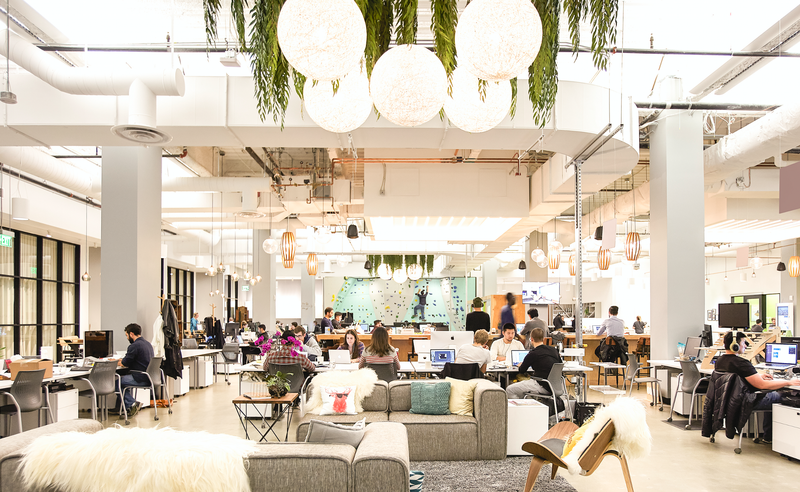 Diverse startups and independent creatives work here on four floors, desk to desk. The café on the ground floor offers a nice little break to anyone who wants to escape the home office spontaneously. No one other than David Bowie already recognized the charm of Schöneberg. Since 2015, rent24 has also been located on two floors of the former BVG administration building. 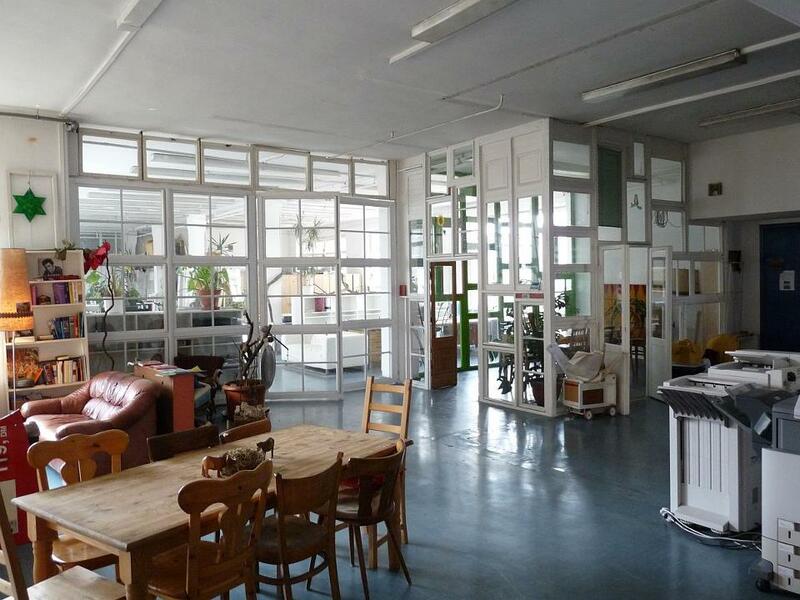 Freelancers, startups and companies come together on a total of 1,500 square meters. Meetings can take place in numerous lounge areas, for example in the library or in the Activity Room, where you can take part in creative breaks with table tennis, a football table or Nintendo. Themed conference rooms are available for meetings as well. Regular happy hours and a private movie theater, which can be rented for various occasions, give the whole thing the last kick. There is even a popcorn flat rate! The Factory Berlin can be found in a large clinker building right next to the Berliner Wall. The Coworking Space covers over 700 square meters. Whether you are looking for a job for yourself or your employees, holding seminars and events or chilling on the terrace in the best sunshine: Everything is possible here. During lunch, you can satisfy your hunger in the restaurant opened by celebrity chef Tim Raue. Whether freelancers, young start-ups or established companies - everyone finds their place in Mindspace in Friedrichstraße. 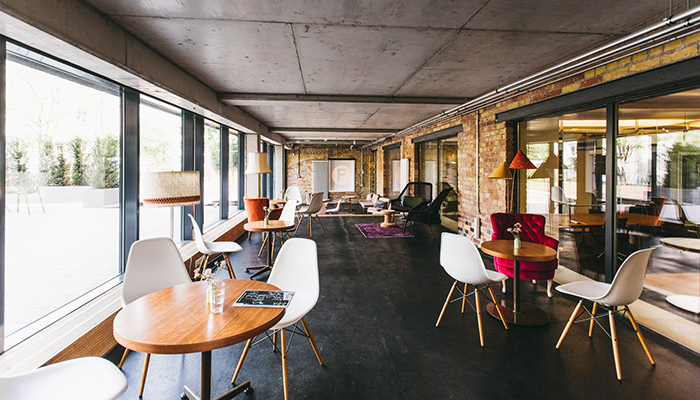 Stylish conference rooms, designer lounges and coffee bars await creative minds and ambitious self-makers. And if it takes a creative break, you can enjoy the view and the sun on the roof terrace. 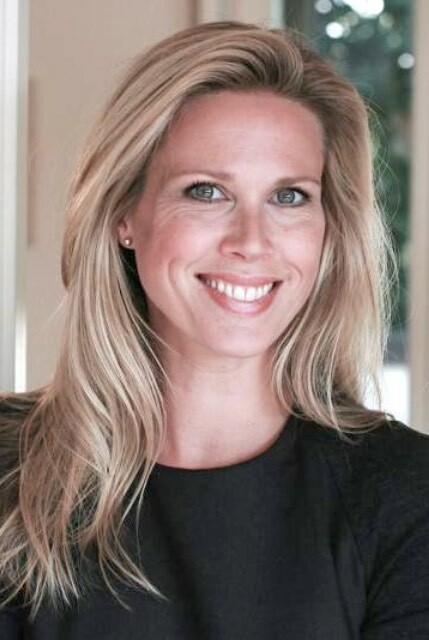 In the near future, the opening of two further locations is planned. The Pulsraum has settled in a 500 square meter light-filled loft in a former furniture factory from 1908. 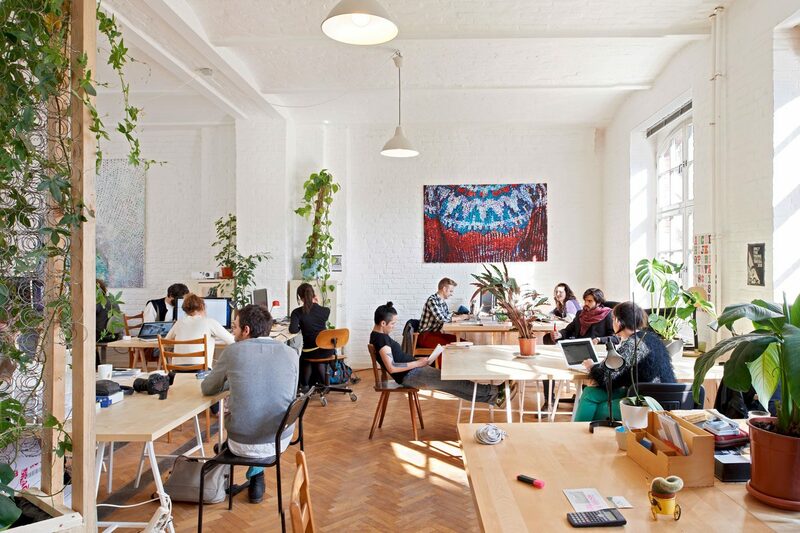 The Coworking Space near Hermannplatz on the Kottbusser Damm offers its tenants both individual workplaces and space for presentations, events, meetings and even concerts. You can rent here monthly or weekly. Of course, The Sankt Oberholz is no longer a secret when it comes to working together. There is hardly a guest in the café who does not sit behind a screen. Above the guest room is the actual coworking space. There are also various meeting rooms. It works especially well in the attic. Here you can not only enjoy the great old building, but also the view over the city. A second branch of the café was opened in July not far from Rosenthaler Platz, on the border to Prenzlauer Berg. There is also a lobby behind the cozy guest room as well as office rooms that can be rented monthly. Tante Renate also offers a little escape place to self-employed people who want to get out of their domestic kitchen office. 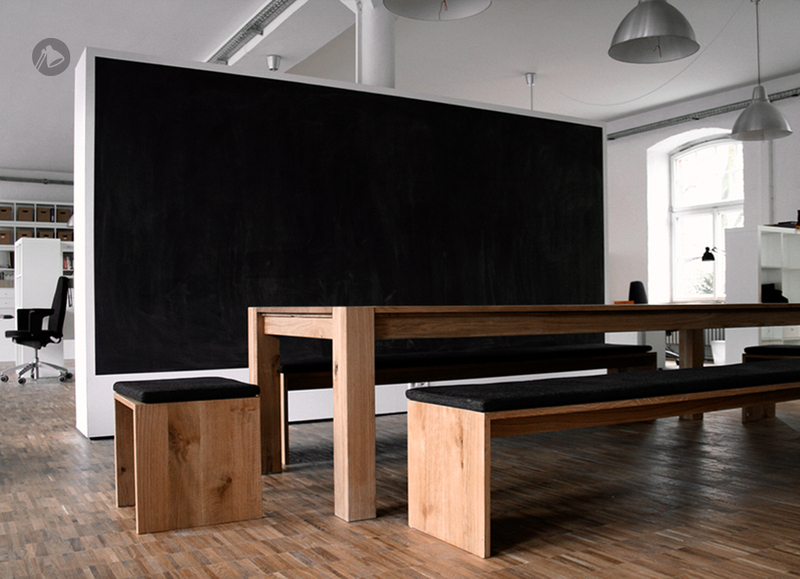 On 230 square meters, the founders Timo Hölzer and Joana Kluge have set up a stylish creative loft in Kreuzberg. From just under 240 euros a month you can rent your room and enjoy benefits such as free tea and coffee, cozy sofa corners and superfixes Wi-Fi in a stylish setting. 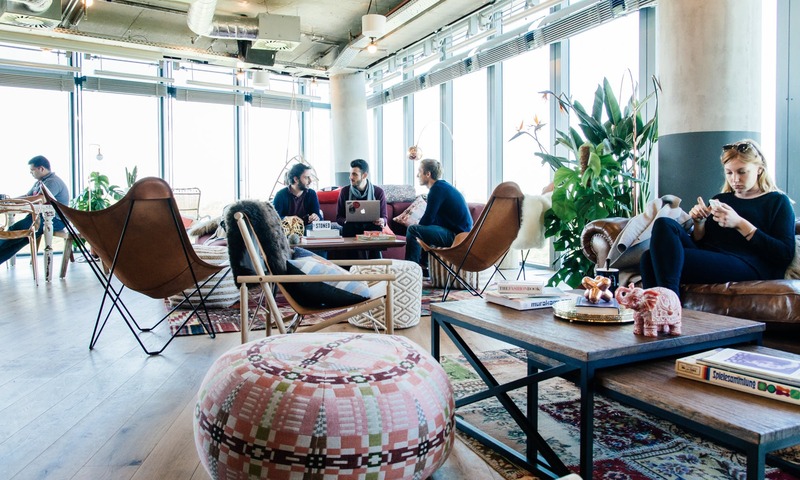 WeWork can be found in several places in Berlin. At Hackescher Markt, it opened its doors last November. The Sony Center has been creative for some time. Individual desks, small offices and large offices for several employees can be rented. Coffee and lounges invite you to relax next to work. There are also regular massages and yoga classes.